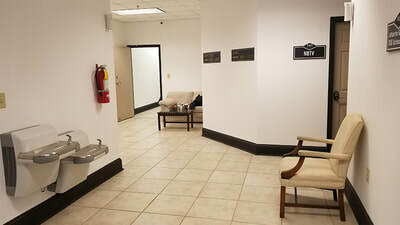 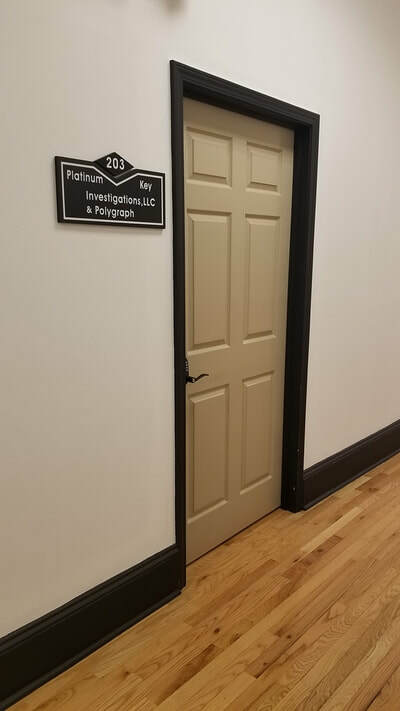 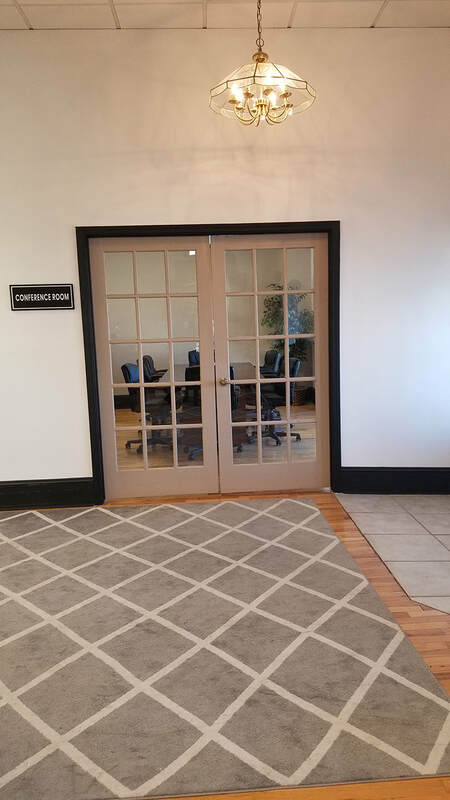 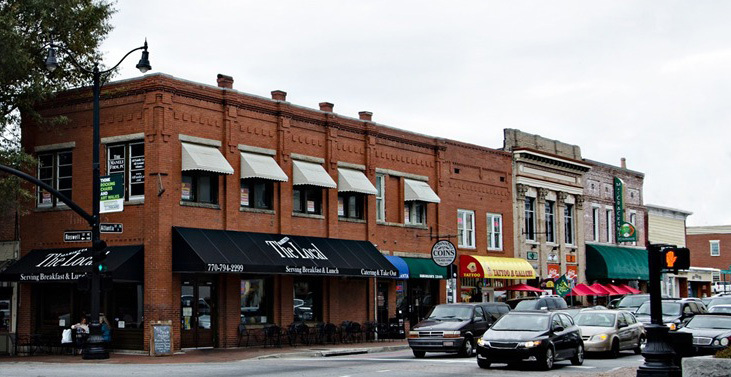 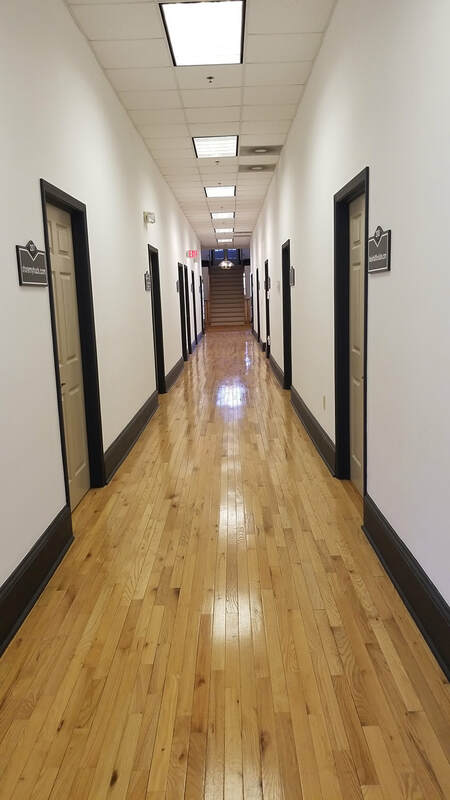 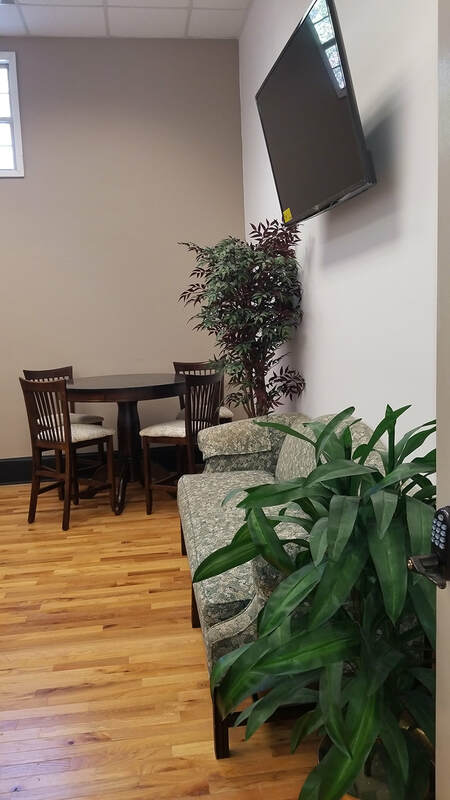 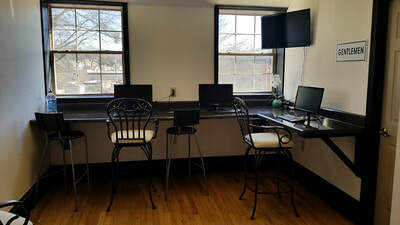 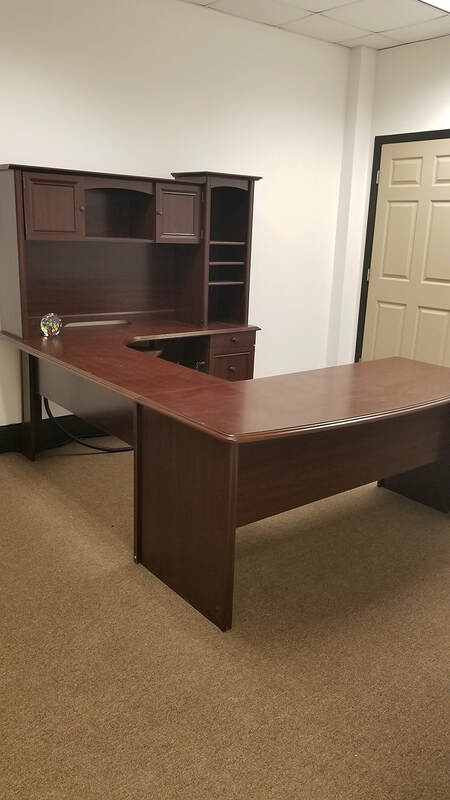 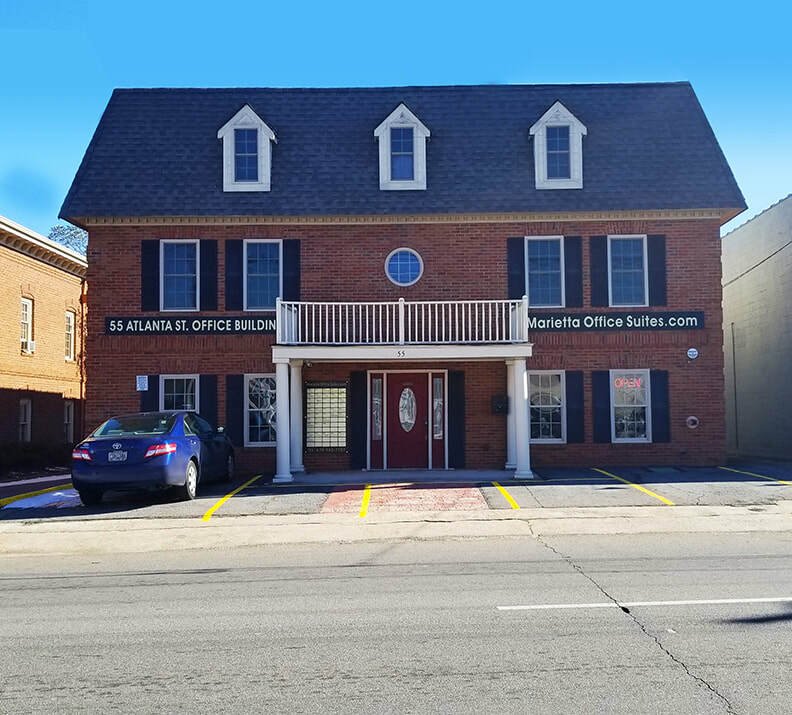 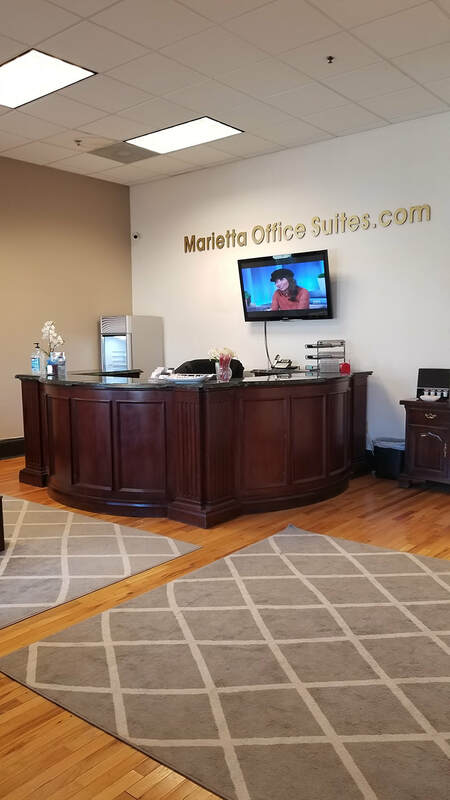 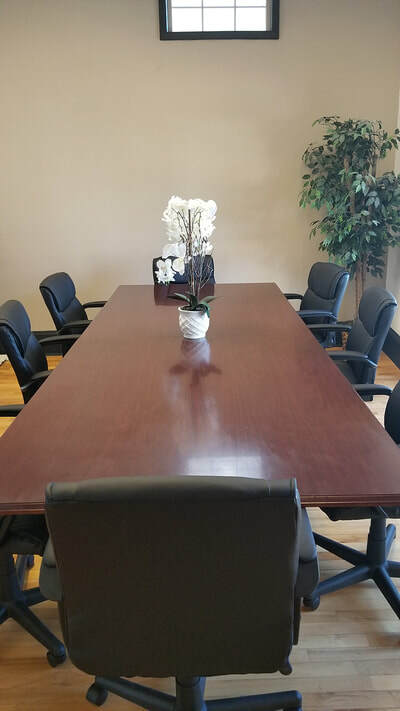 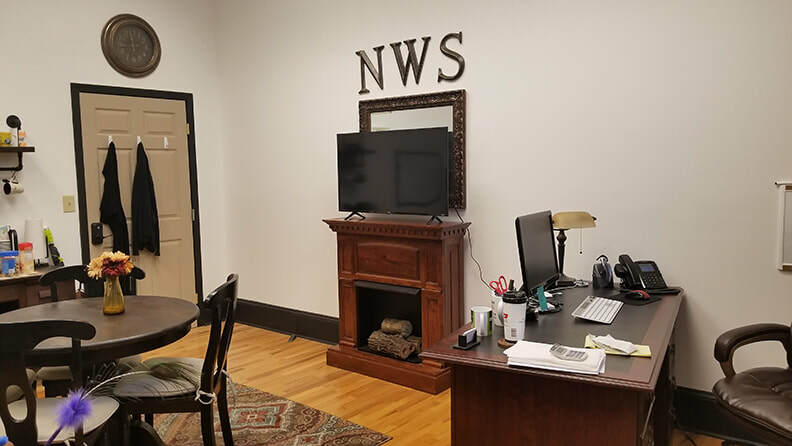 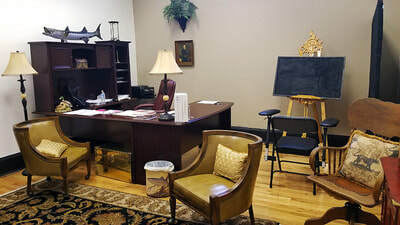 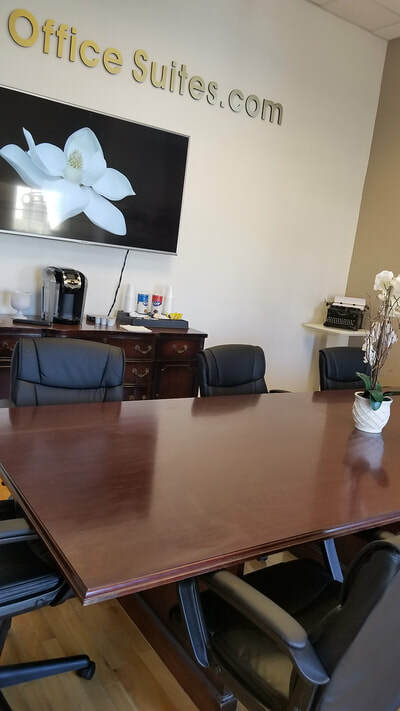 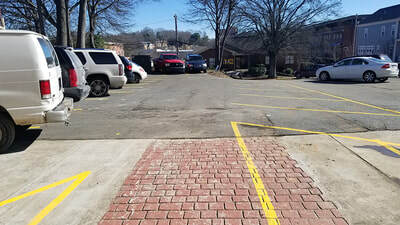 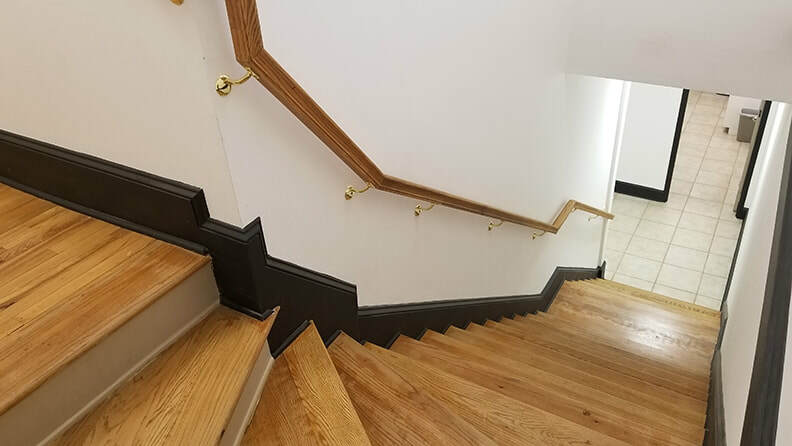 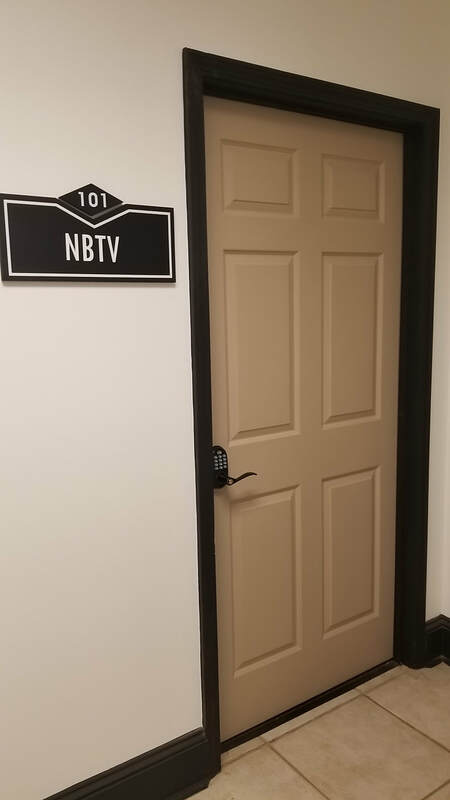 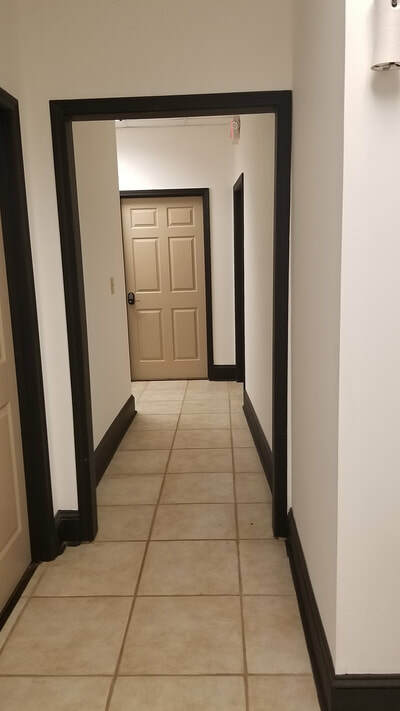 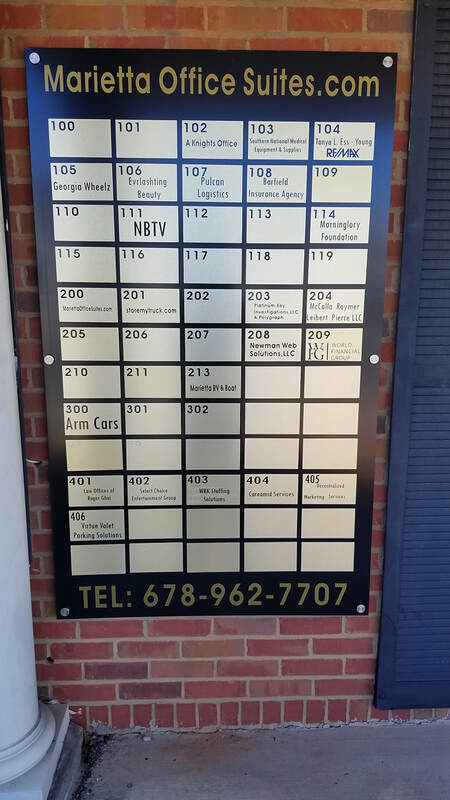 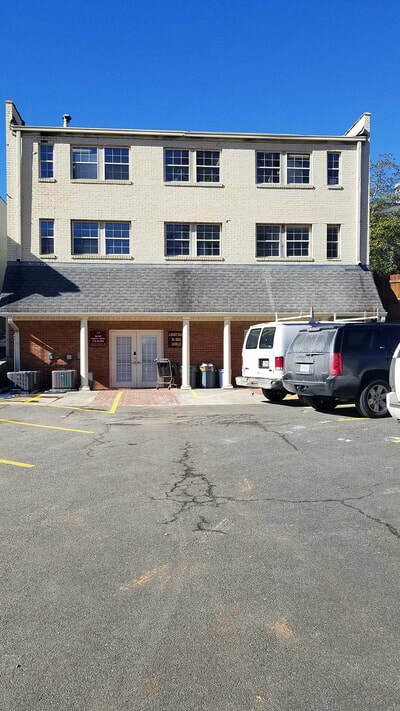 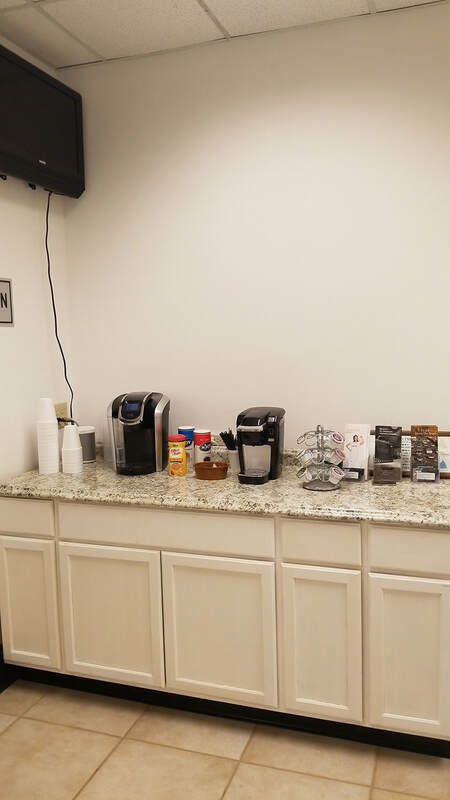 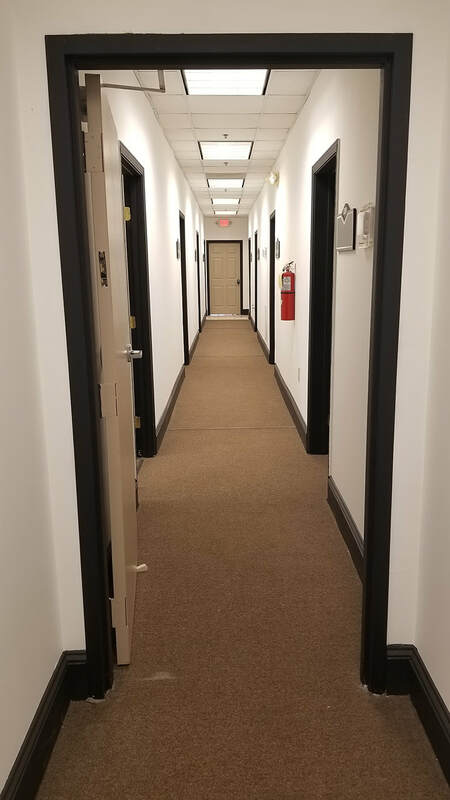 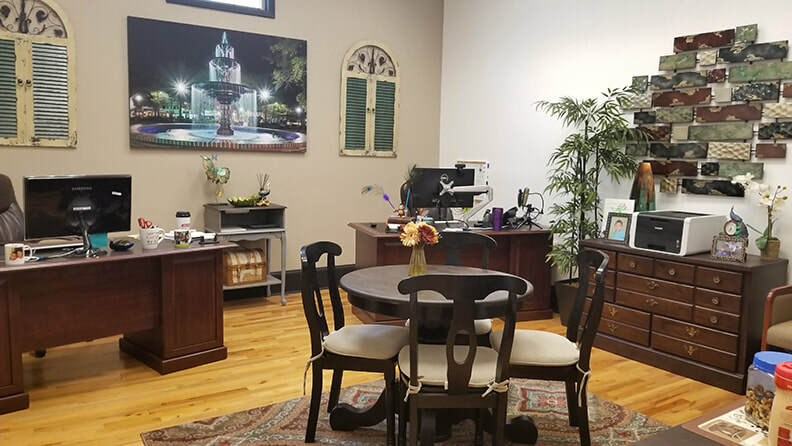 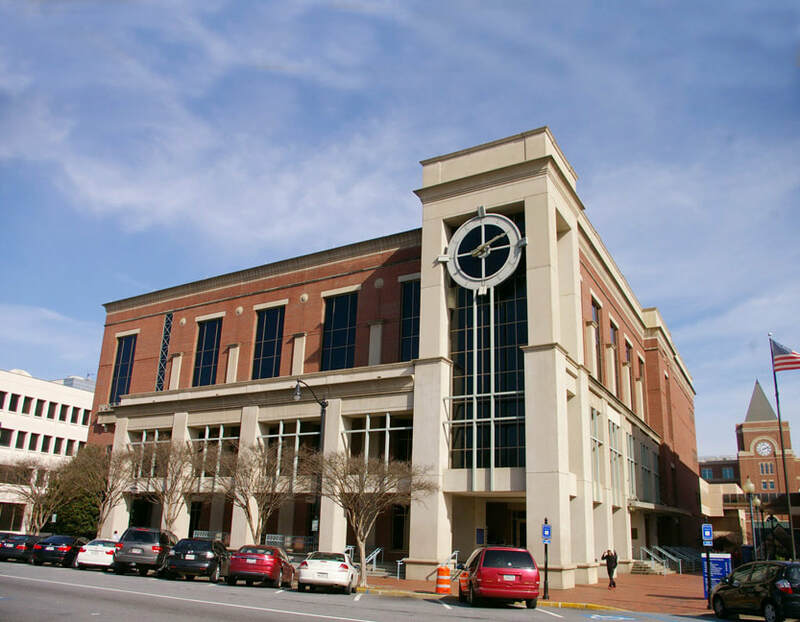 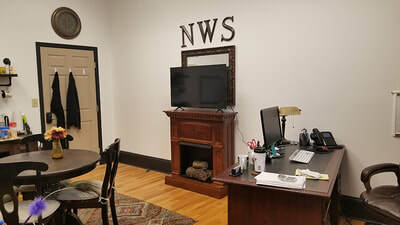 This 55 Atlanta Street Office Building Business Center Provides Tenants with a Close, 2 Block Proximity of The Marietta Courthouse, Marietta Police, Cobb County Sheriffs Department, and Marietta Square & all the Marietta Shops and Restaurants. We can offer your business a professional office environment at virtually any level to meet your needs. 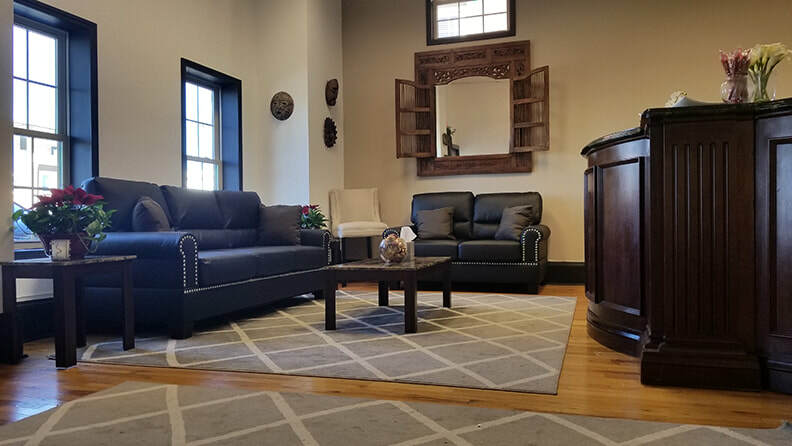 If you require less than a full-time commitment to office space, perhaps you would benefit from the occasional use of our conference center. 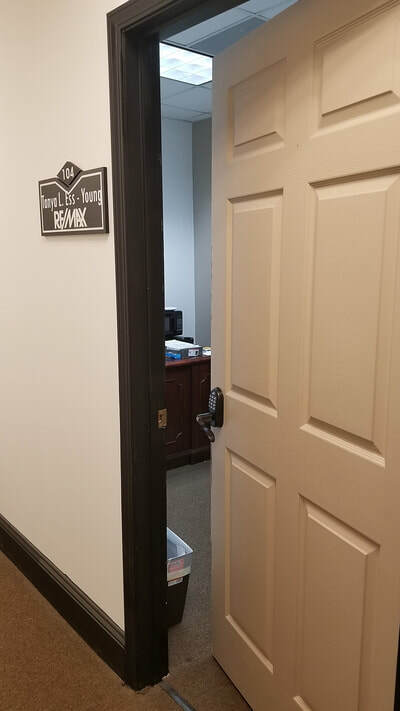 Maybe you need a professional address and a receptionist to answer and route your calls. You can utilize all or just a few of the many services that we offer. 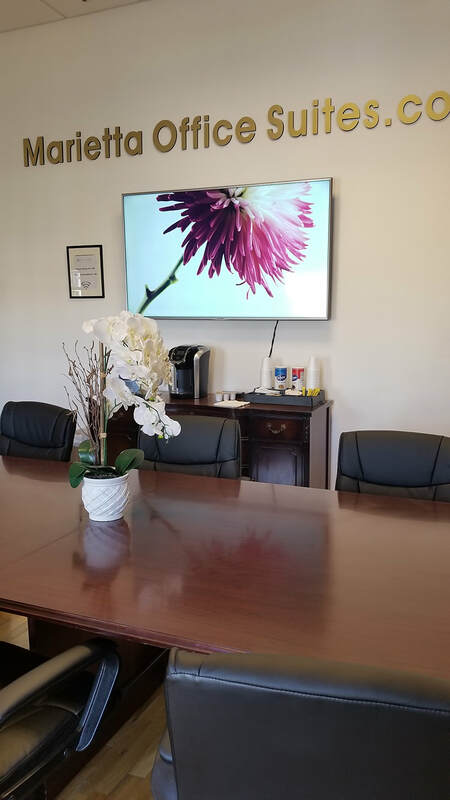 Let us provide your business the tools that will aid you in projecting the professionalism you strive to convey to your clients. 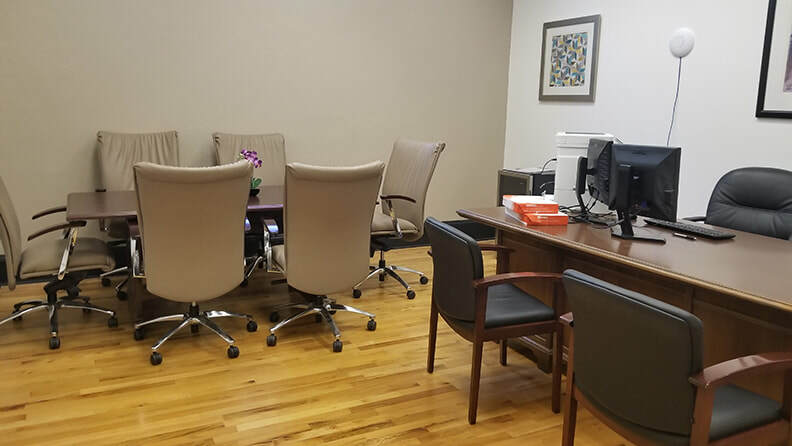 With our virtual office services, an enhanced company image is in reach without the unnecessary expenditure of traditional office costs.